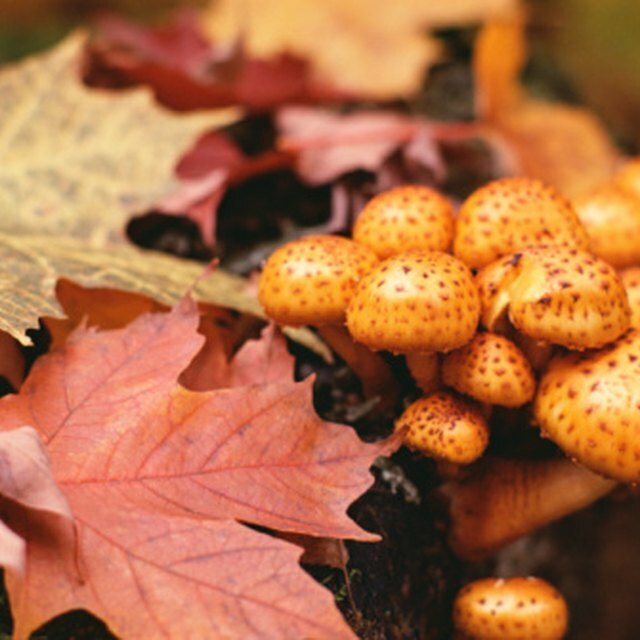 What Is a False Morel Mushroom? Berries are abundant in the wild, from meadows and nature trails to mountains and national parks. 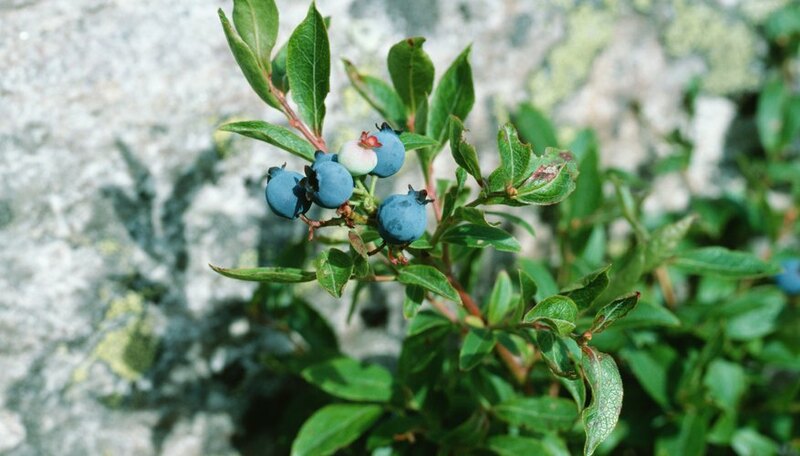 But before you rely on wild berries as a nutritious camping or hiking snack, you need to be sure they’re safe to eat. Many wild berries are perfectly safe to eat, but others can cause illness or even death. Berries you find in grocery stores and markets, like strawberries, raspberries, blackberries and blueberries, look the same in the wild. The only small difference is that wild berries are usually slightly smaller than ones sold in stores. However, they are just as safe to eat. Wild elderberries, olallieberries, marionberries, boysenberries loganberries, dewberries and ginseng berries are edible. A wild plant and berry identification guide book is a good companion for any trips into the wild. Choose a guide with clear photos or illustrations to help you identify wild berry bushes and determine whether berries are edible or not. A guide book can also tell you when certain berries are likely to be in season and where they grow. Other parts of wild berry bushes and trees can provides clues as to whether the berries are edible. Refer to your guide and check that the berry color, pulp color, pulp texture, seed number, color, shape and size match the description and images in your guide. Sometimes, edible berries have toxic "lookalikes." For example, the highly toxic water hemlock berries look very similar to elderberries. The stems of their plants help you tell the difference between them. Water hemlock is herbaceous with green or green and purple stems, while elderberries are a woody shrub with bark on the stems. If you can't confidently identify a wild berry bush or tree, you can't be sure its berries are edible. Taste, but don't ingest, the wild berry. If it berry tastes sweet and familar, it should be safe to eat. But if it has a harsh, bitter or strange flavor, it is probably inedible. Spit it out immediately. Most berries can only poison you if you ingest them, but there are a few rare exceptions, such as poison ivy berries, which can cause illness or even death if you taste or eat them. Poison ivy berries are round in shape and may be either green or white in color. Some berries are edible but too acidic for human consumption, such as the American mountain ash (Sorbus americana). One of the few American trees with orange berries on them, its berries are too acidic to be eaten raw but can be cooked with meats or made into jelly. If you have an upset stomach, nausea, sweating or other symptoms of poisoning after eating wild berries, contact your doctor or call the national poison control hotline at 1-800-222-1222. Gillespie, Claire. "How to Identify Edible Berries." Sciencing, https://sciencing.com/identify-edible-berries-8706919.html. 20 July 2018.